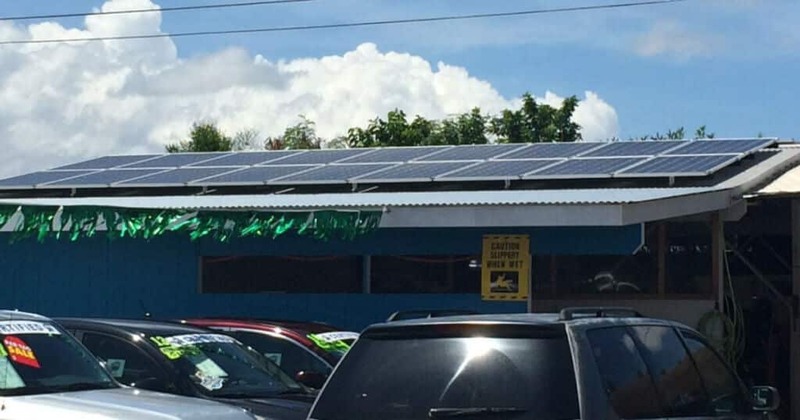 As the solar industry continues to evolve, the number of solar powered products on Maui is increasing. Investing in a PV system at home comes with many advantages. From saying goodbye to a hefty electric bill, to making a significant contribution to preserving the environment, there are many reasons why homeowners today often choose to go solar and not look back on their decision. But what if you could take advantage of solar energy beyond installing solar panels on your home? The products powered by solar energy are becoming increasingly popular. More and more solar powered products on Maui are expected to hit the market and they get better every year. If you’re looking to invest in quality solar gear in the future, here’s a short list of the most popular solar powered products on Maui to consider. Garden lights, solar lamps and lanterns are an easy way to illuminate your home at zero cost. Solar lights come in different shapes and sizes and can store the excess energy harvested during the day to be used in the evenings or at night. Solar lamps are a great alternative to classic lights. 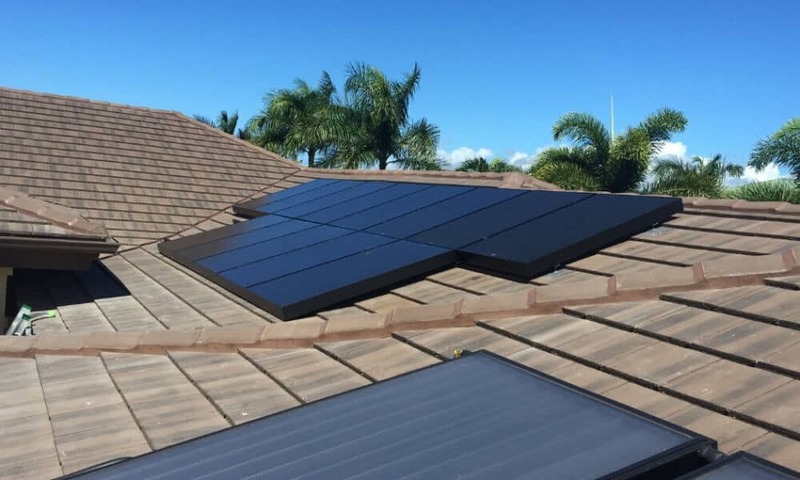 They’re environmentally friendly, they help you cut the cost of electricity and they’re also very useful in case the power goes out and you don’t have a PV system on Maui installed for your home. As mobile phones have become a necessity, solar chargers have increased in popularity as well. You can invest in these small solar powered products on Maui either to cut the cost of electricity or to charge your phone in areas where you don’t have access to the grid. If you’re an avid nature lover, you’ll love this innovative way to use the energy harvested from the Sun! A solar powered fountain is a decorative item powered by solar panels. It’s a great addition to any home in Maui and some fountains that are solar powered can even be used indoors as humidifiers. Have you ever noticed how battery powered toys can put a small dent in your budget? Solar powered toys come with the advantage of having an inbuilt solar panel instead of a slot for a replaceable battery. Furthermore, solar toys are affordable, safe and environmentally friendly. Solar bags and backpacks make for comfortable accessories for a trip or a commute. You can keep your devices charged at all times and power mobile phones, mp3 players or even laptops while you’re away from home. Solar watches are probably one of the oldest solar powered products out there. These watches come with the advantage of not needing a battery to function and the feature to collect solar power and store it in miniature batteries that allow for the device to run for days without even being exposed to sunlight.